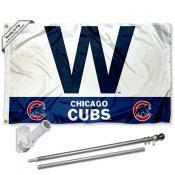 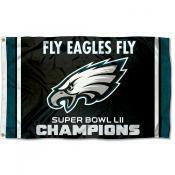 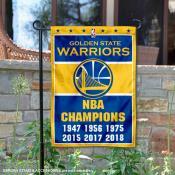 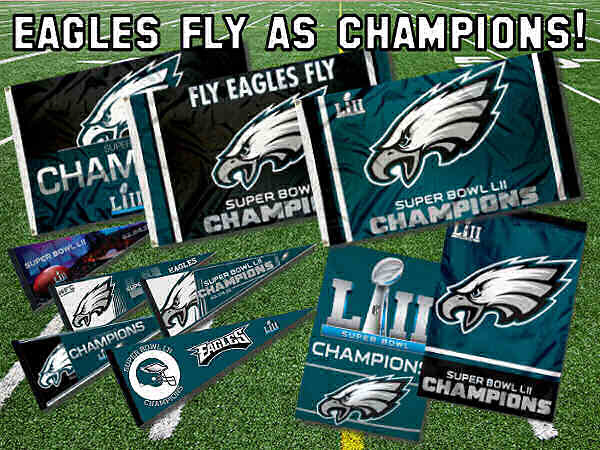 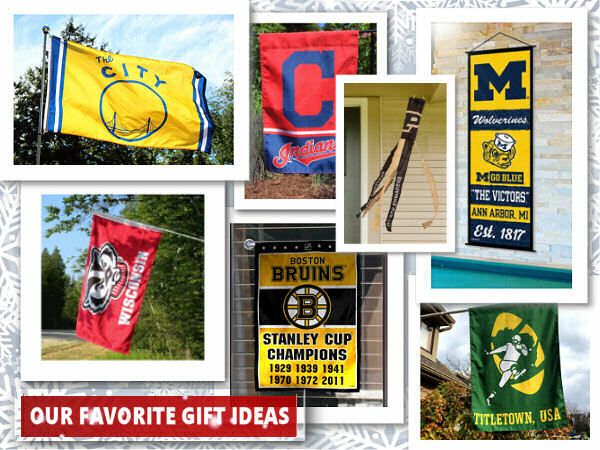 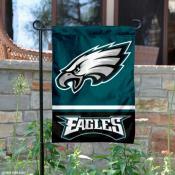 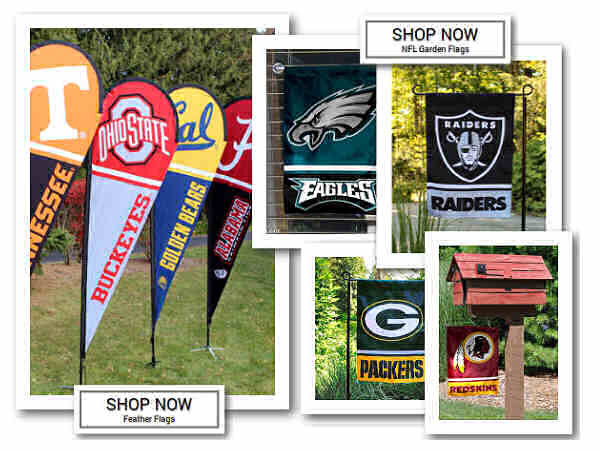 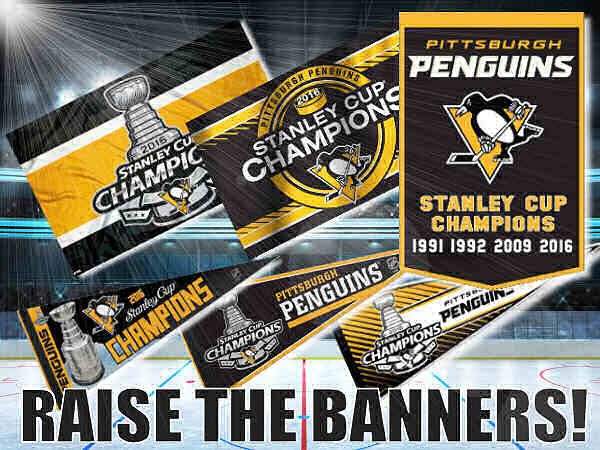 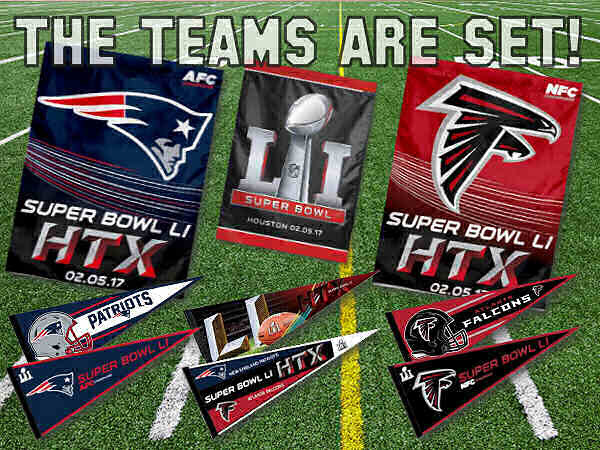 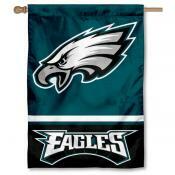 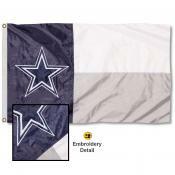 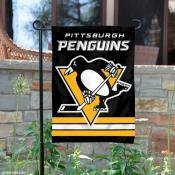 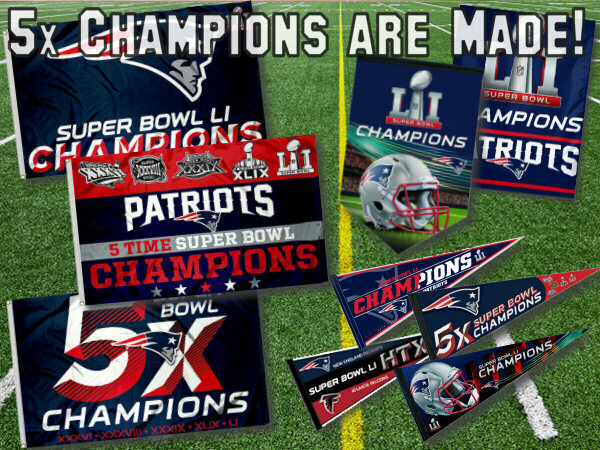 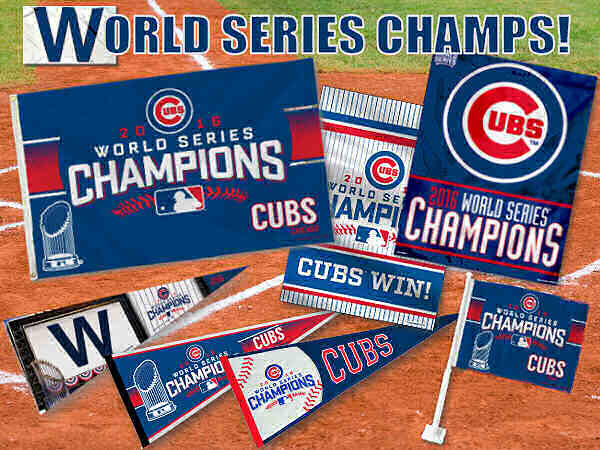 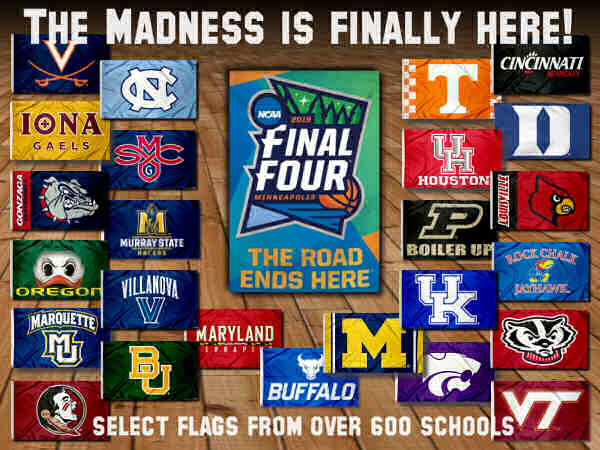 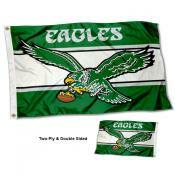 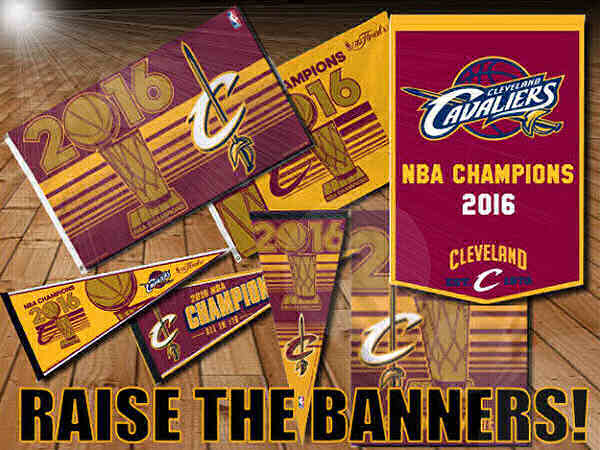 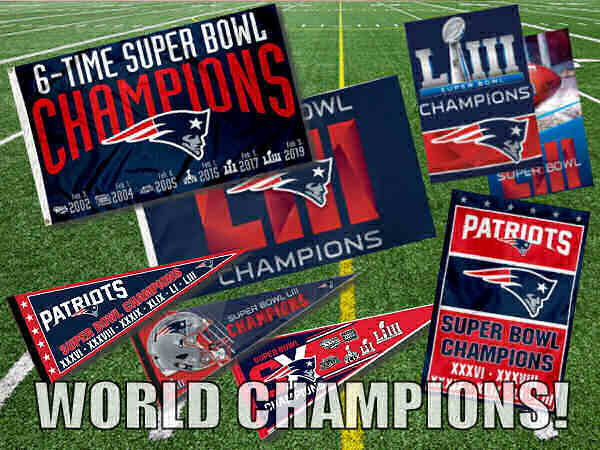 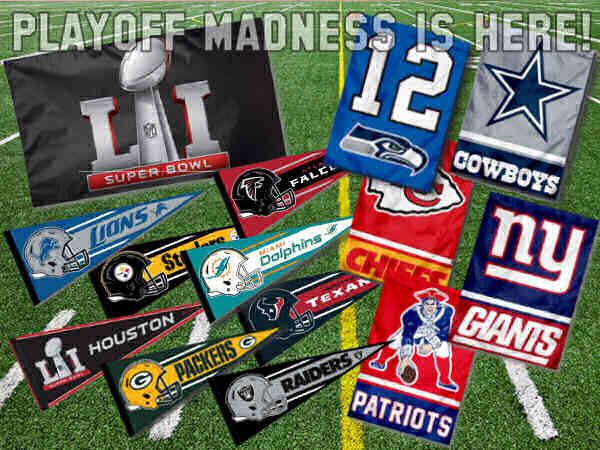 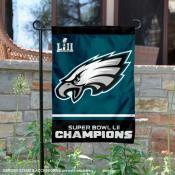 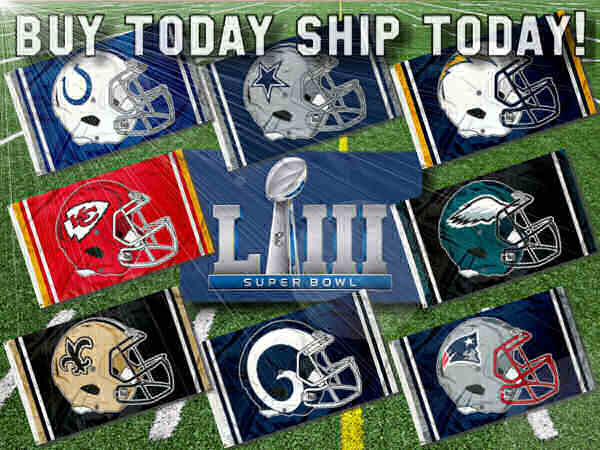 Welcome to Sports Flags and Pennants Co., the leading source for Sports Flags, Sports Pennants, and Sports Decorations. 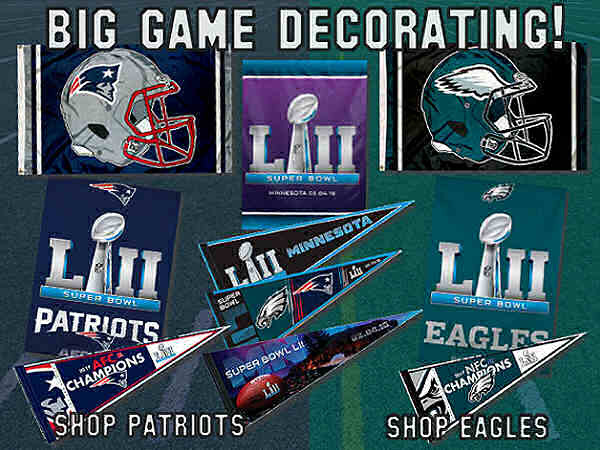 All items are approved and licensed by the selected Team, School, or League which ensures premium quality, authentic logo designs, and genuine colors. 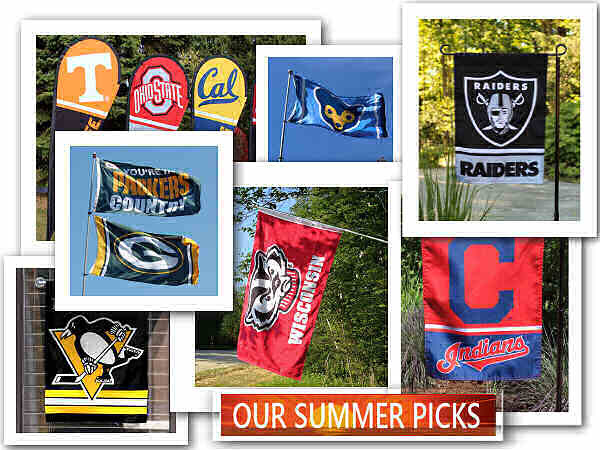 Our sports flag selections include University Flags, NFL Team Flags, NASCAR Flags, MLB Team Flags, NBA Flags, NHL Flags and more. 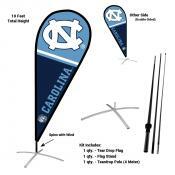 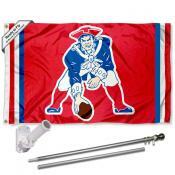 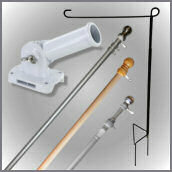 Also, a quality line of Flag Accessories including 3 Sizes of Tailgating Flag Poles which can fly two flags are available. 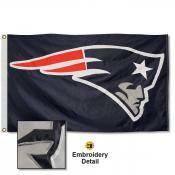 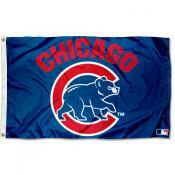 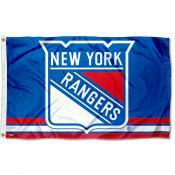 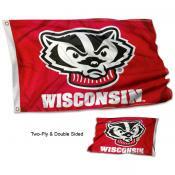 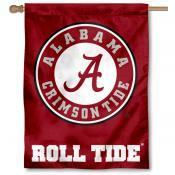 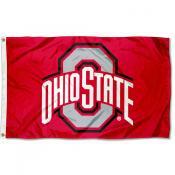 Our Sports Flags are made of weather resistant nylon or polyester. 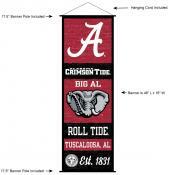 Imprint options include embroidery, applique, screen printing, and dye sublimation. 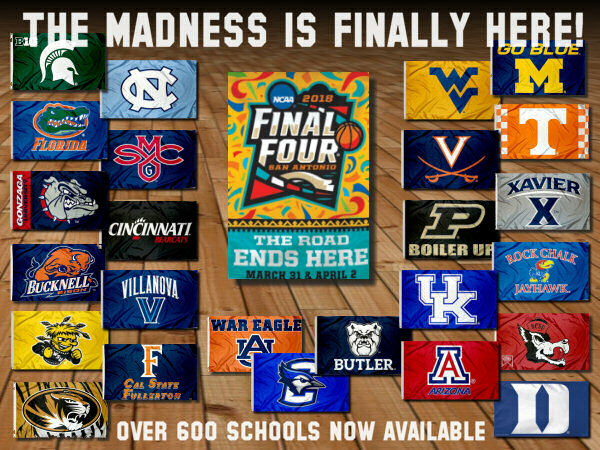 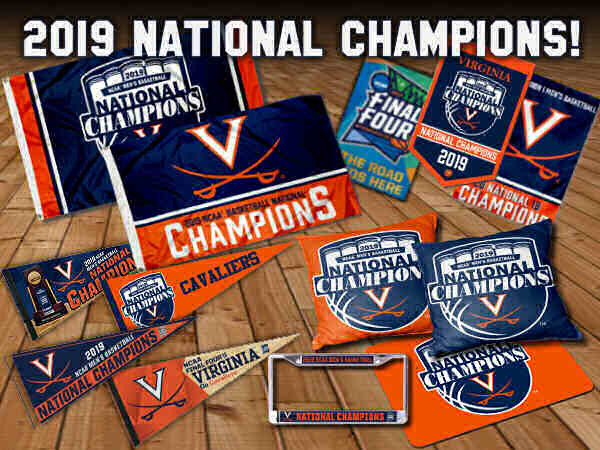 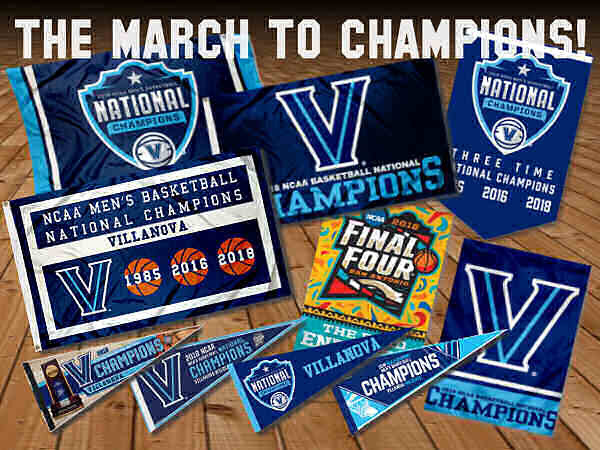 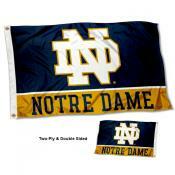 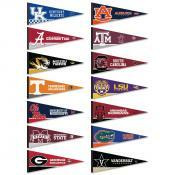 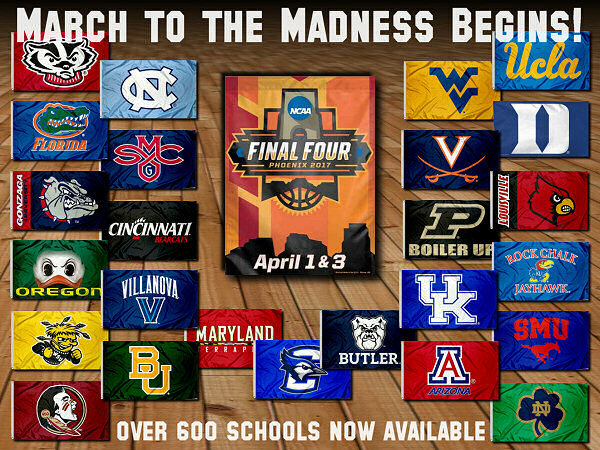 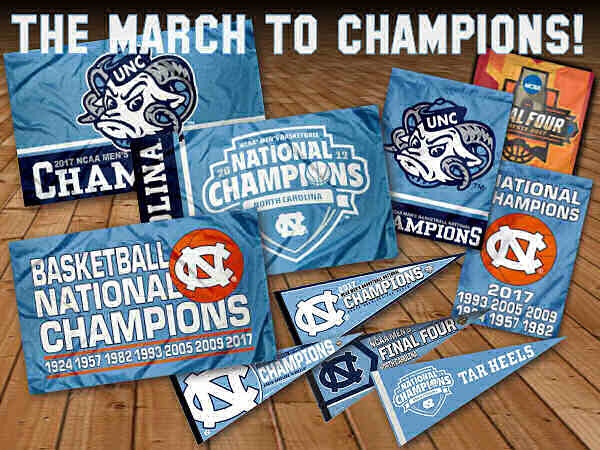 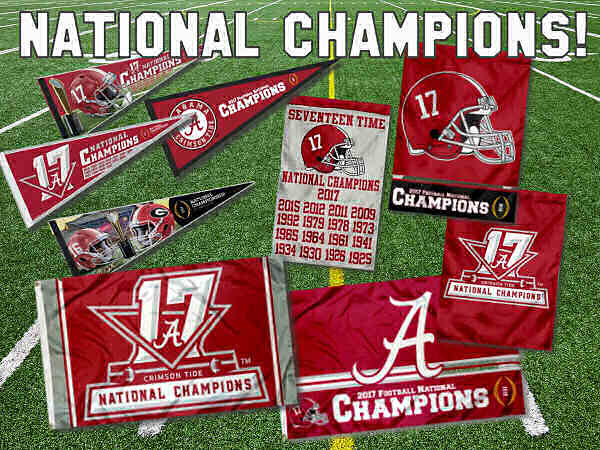 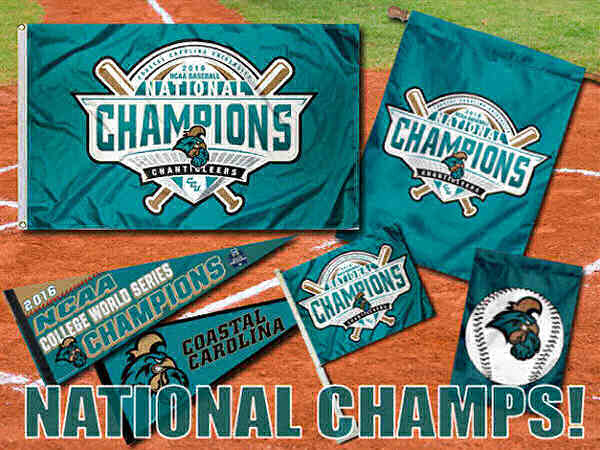 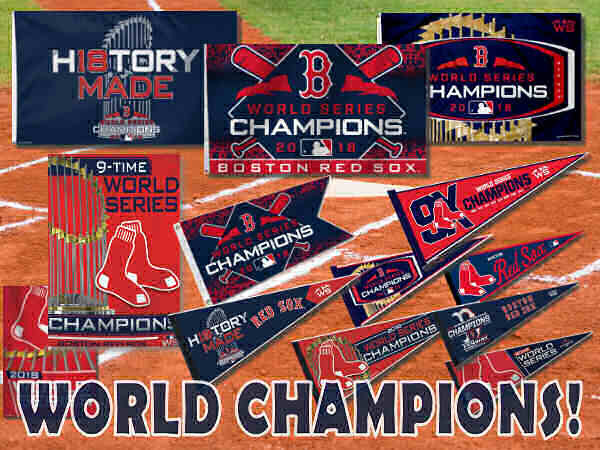 We offer a large selection of Sports Pennant Sets including Pro League and College Conference Sets. 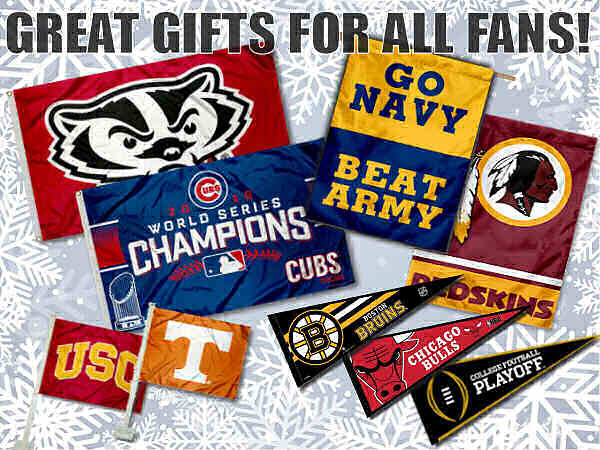 Shop with Worry Free confidence, 90 Day Return Policy. 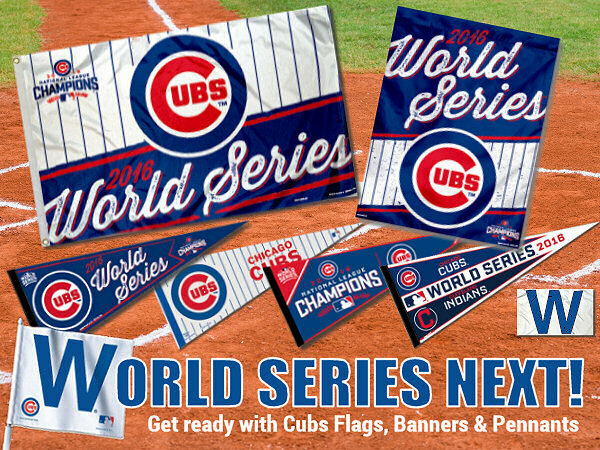 Order today by 2:00pm and your order ships today! 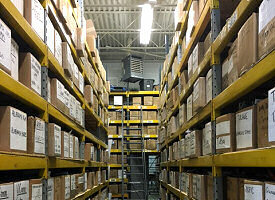 We stock 99% of our items, so get your items quickly. 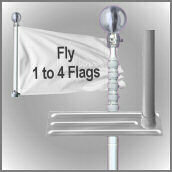 We accept VISA, Mastercard, AMEX Discover, Amazon Pay, and PayPal for on-line purchases. 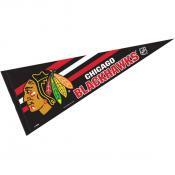 A growing selection of MLS Flags are for sale which include Chicago Fire Stars and Stripes Flags, Orlando City Flags and Banners, Columbus Crew Pennants, MLS Garden Flags, MLS Full Size Pennant Set, and more. 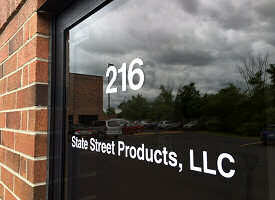 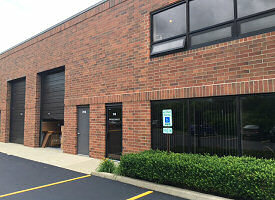 Established in 1999 and a company of State Street Products, LLC, we continue to grow our product lines based on suggestions of our spirited customer base. 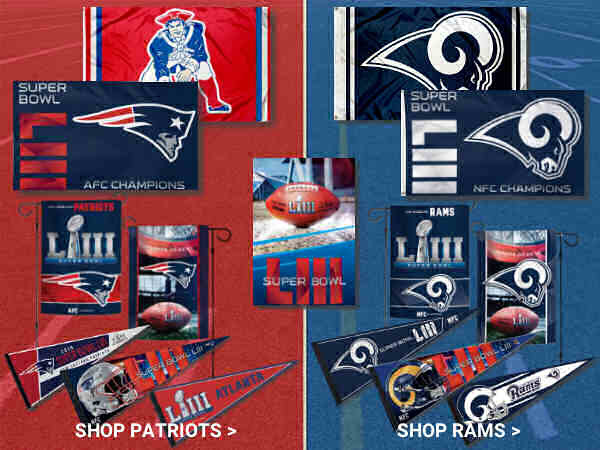 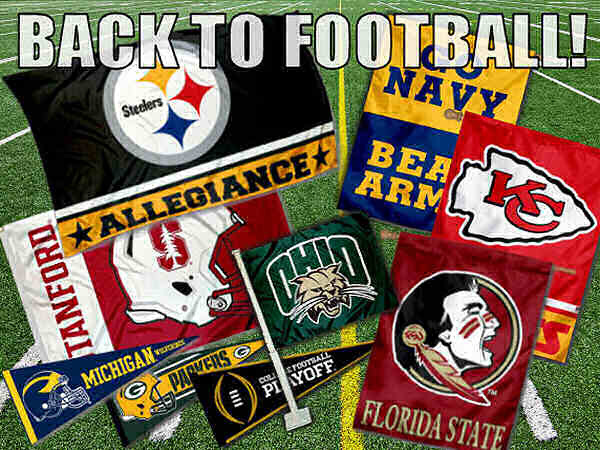 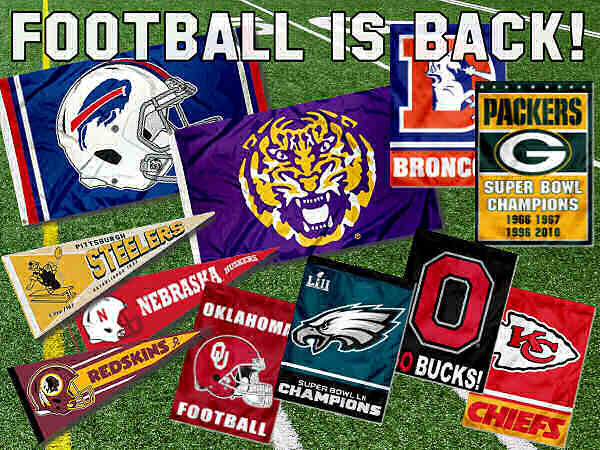 NFL and College Football Flags are Here!